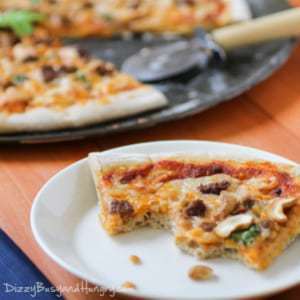 Cashew Sausage Basil Pizza | Dizzy Busy and Hungry! 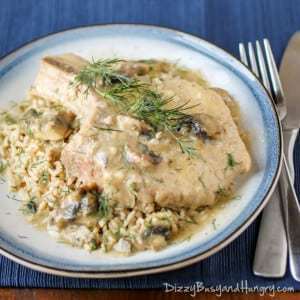 Just a note: This recipe originally appeared as a monthly contributor post on Memories by the Mile. 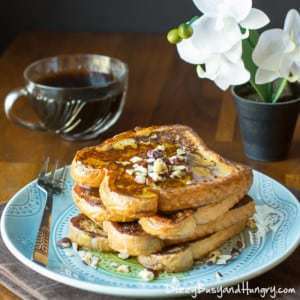 I have now posted the recipe here as well for archiving purposes (scroll down towards the bottom). My original teaser post can be found below with the recipe following after. 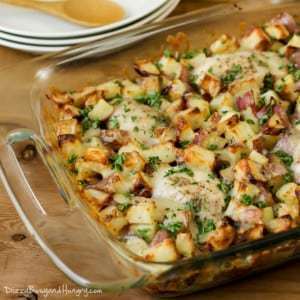 Check out Memories by the Mile too… Wanda Ann has a ton of great recipes on her site! Enjoy! Today I am posting over at Wanda Ann’s blog, Memories By The Mile. You will find me there the 2nd Thursday of every month! 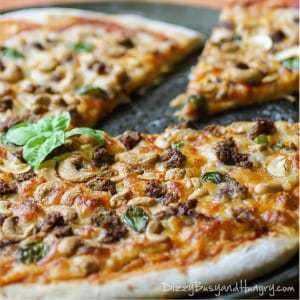 This month I have shared my recipe for Cashew Sausage Basil Pizza. 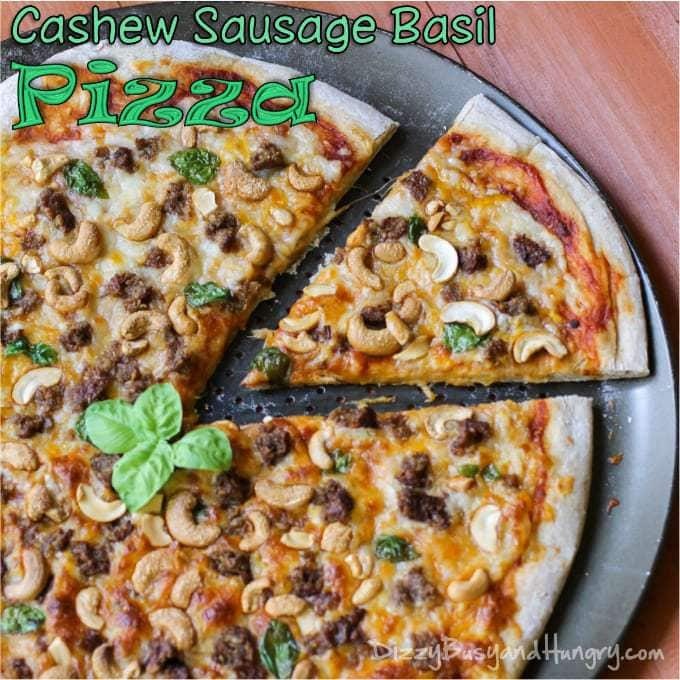 I love this combination of toppings because the cashews add a little crunch and a smooth buttery flavor, the sausage adds a little zing, and the basil rounds it all out. Upscale your pizza with crunchy cashews, zingy sausage, and fragrant basil. Yum! Roll out dough to about 16 inches in diameter. Use a little flour to keep it from sticking. Place the pizza on a pizza baking sheet or pizza stone. Spoon the sauce over the dough and distribute evenly. Top with mozzarella and shredded cheddar. Distribute sausage, cashews, and basil leaves. Cashews on Pizza is a “thing” in my hometown of Redlands, California. It started there at a restaurant called Gay 90s, back in the 1960s. That restaurant is no more, but the idea spread to many other restaurants in the area, as well as a few in other locations. The classic “Gay 90s Special” is Pepperoni, Sausage, Cashews and Onions. Your combo sounds good, too. Thanks for linking up to Friendship Friday! I hope you’ll come again! Cashews… what a unique idea. 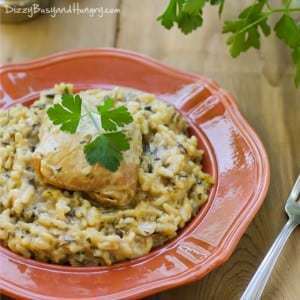 I was excited to see that this was a vegetarian recipe! Definitely going to try it! Thanks for sharing! Please feel welcome to share at my Friendship Friday! Looks soooo good! Found you over at Katherine’s. 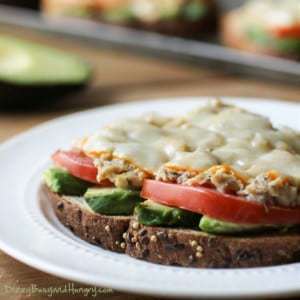 I would have never thought to put cashews on a pizza, but this actually looks really delicious! I actually want to taste it! Cashews on Pizza? Hmm…I would have never thought to do this! Hi Kristen! I’d love an invitation to the Rockin’ Round-ups board on Pinterest. My username is jyoung434. Thanks!! My son is a cashew freak. He would love this!! I love cashews but I would never thought to add them to a pizza. I can see how they would be great together though. I will be saving this recepy for later on. Thank you for sharing. Thanks, Joanna! I hope you like it! This sounds really, really, good and I want to try it for dinner. But, Kristin I started my diet and I’m determined that it last longer than a week. It is so hard to blog and diet. I am pinning this for later because I adore cashews. Thanks for the recipe. I totally relate, Margaret, it is REALLY hard to blog and diet. And now that I am thinking of Valentine’s Day sweets to make, it is getting even harder! 🙂 Thanks for stopping by and hope you have a great day! So clever! I would have never thought to do this!! I will head over and check out the recipes. Interesting combination. I will have to try the cashews on our next pizza! Thanks DeDe! I hope you like it! I would have never come up with this combination but it sounds amazing! Thanks, Elizabeth! We really did enjoy it! I would have never thought to put nuts on a pizza.